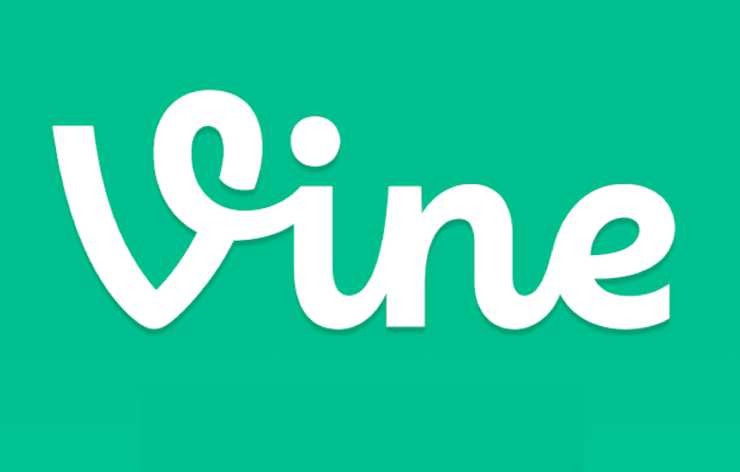 Twitter has announced that it is going to shut down Vine, which is a short loop video sharing service. The service was brought by twitter in 2012 and launched in 2013. According to to the company, Vine’s mobile apps will be discontinued. While the website will be sticking around.